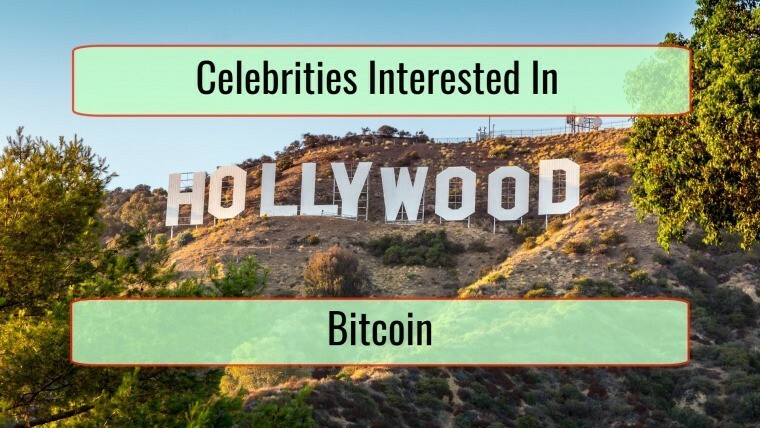 If you do not know much about cryptocurrencies, everything starts with looking at those that are the most popular. We will now talk about the most popular of the current coins and mention some important things about them for all interested beginner investors out there. 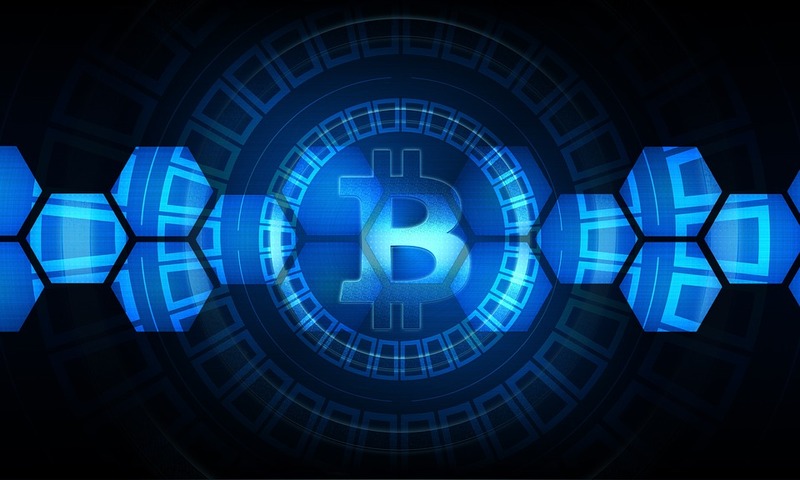 Bitcoin, the first cryptocurrency ever, is seen as the one that is the most secure, mainly because of the fact that it has been around ever since the beginning, having the most possible commercial security proof available. At the same time, it is considered secure as it is huge in terms of technology. As time passed, Bitcoin technology grew, as with the SegWit2x software update. 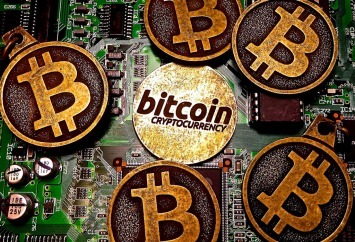 Bitcoin is intended to be used as currency and in the future it will most likely use smart contracts. Instability can appear when miners disagree. Slow adaptability so superior tech in new or existing cryptocurrencies may become more accepted. 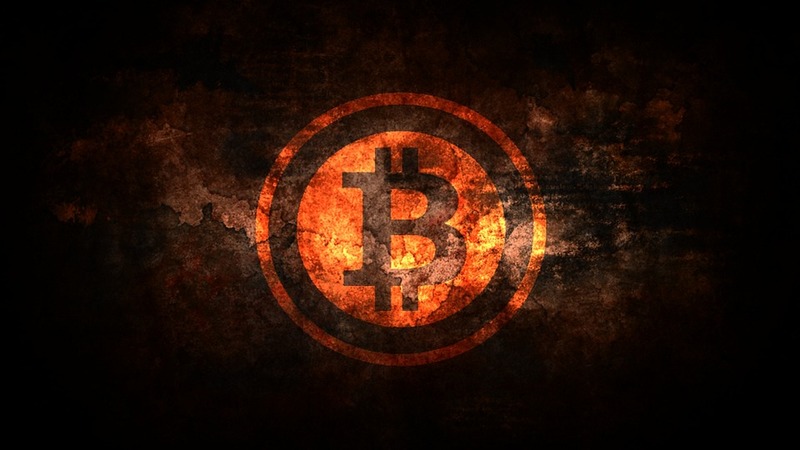 Regulations might appear to prevent Bitcoin conversion to fiat currency. If other cryptos become more profitable to mine, big miners may end up moving away. Large stakeholders numbers and overall currency value. 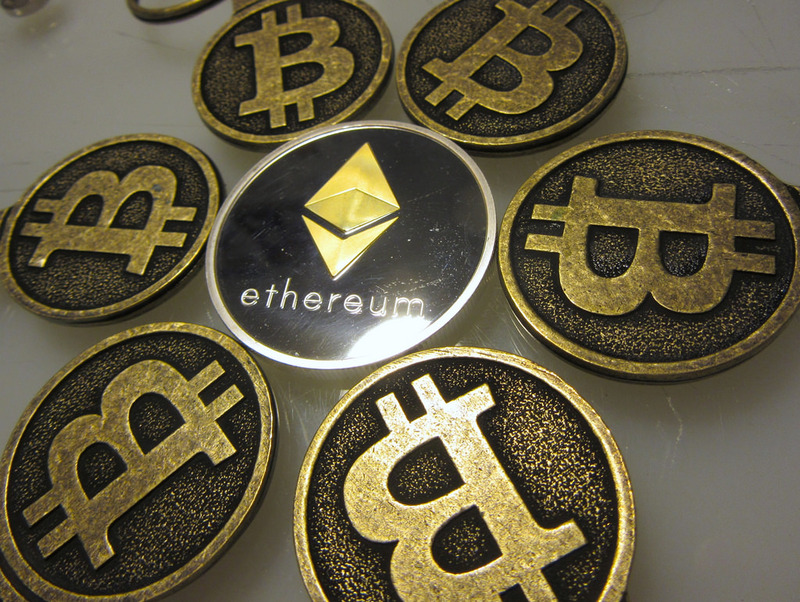 The huge rise of Ethereum appeared because of the Smart Contracts hype. Recently, numerous ICOs started to use it and the entire developer community is interested in ETH. The Turing Complete language used allows any program to be written right on Ethereum. Solidity is the programming language used by ETH while the intended and current uses are for ICO platforms, Dapps and smart contracts. The DAO hack can appear on other software that is developed on this platform because of unfamiliar programming language. Superior technology can overtake Ethereum. A huge Dapps range can be programmed on this platform. Gives access to the very best developer tools. Has the largest following among the experienced blockchain developers. Huge corporate support through EEA (Ethereum Enterprise Alliance). Highly concise programming language that is suitable for the use of blockchain technology. 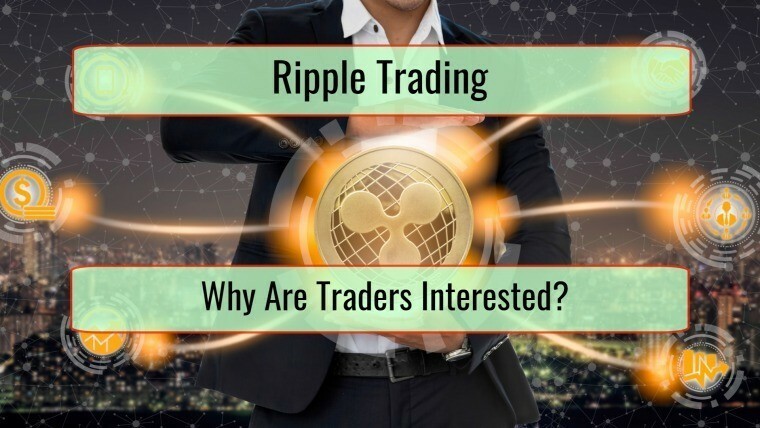 Ripple was the first cryptocurrency that was officially backed by banks. Its use case is highly specific as it was intended to offer liquidity in the Forex Markets, right between banks. 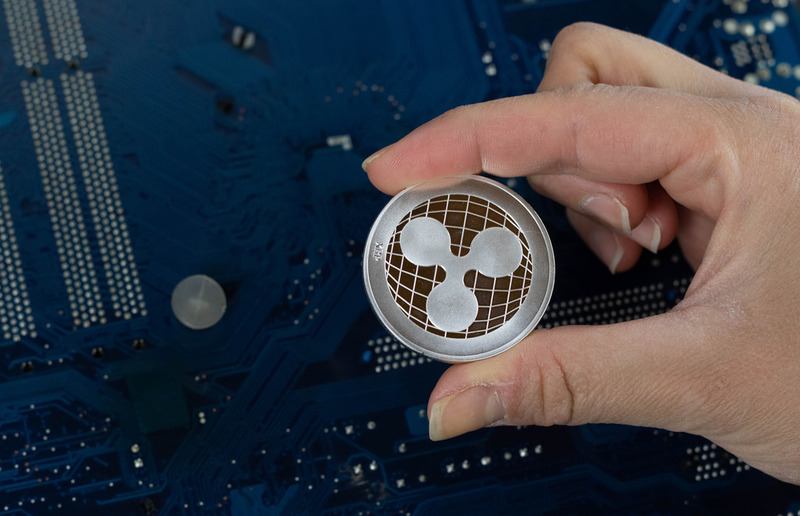 XRP was not built to replace the Forex markets. It was built to supplement them. The trust level of the consensus method is lower but it is good enough for the intended use. Is being used right now. Very strong links with banks. Bitcoin Cash appeared as a hard fork from Bitcoin because a scaling debate happened. BCH tackled the Bitcoin scaling problem differently and very fast when compared to Bitcoin. It increased blocks sizes to 8 MB from 1 MB. This does not speed up actual transactions but does actively reduce backlogs while security is retained. 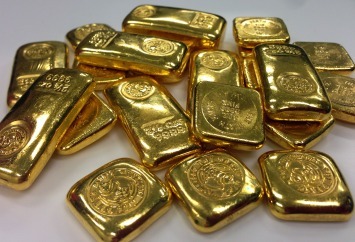 Intended use is twofold: currency and storage of value. Popularity is lower than with Bitcoin. Extra functionality is not allowed and there is no willingness expressed to change this aspect. Emergency difficult adjustment implemented to make the transaction can be abused. 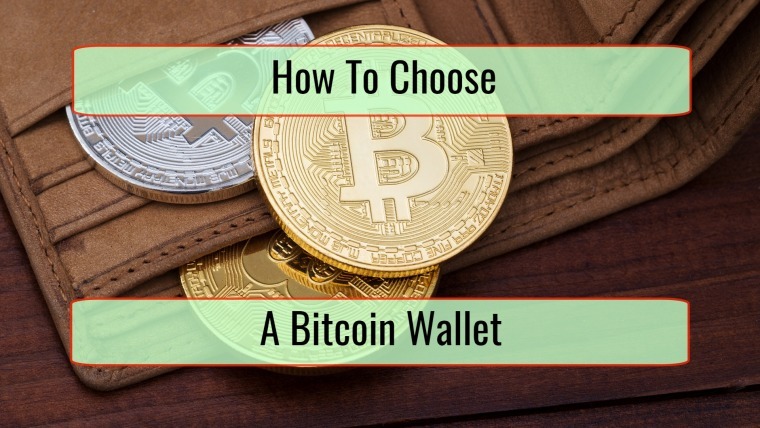 All Bitcoin benefits before hard fork with immediately improved transaction capacity. Is seen as a Bitcoin backup. 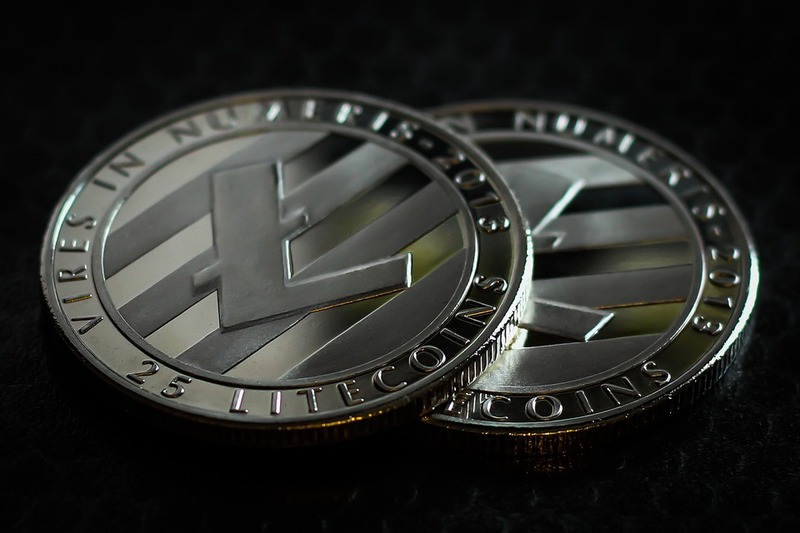 Litecoin is widely regarded to as being the younger brother of Bitcoin. It is highly similar but expectations are lower so the cryptocurrency changes much faster than Bitcoin. Really fast confirmation times – four times faster than BTC. There is a face behind the company, allowing a decisive direction change. Highly stable in the past few months. 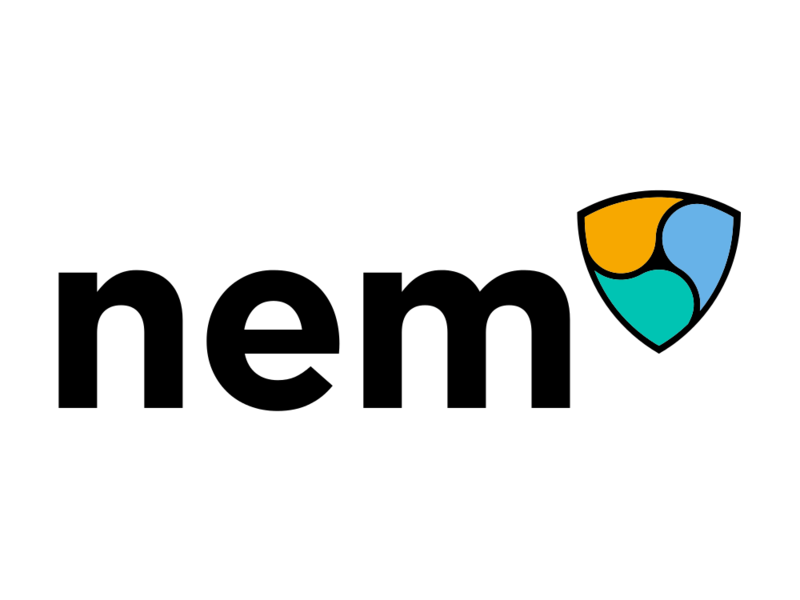 NEM is another cryptocurrency that has a unique consensus algorithm that promotes network usage as currency as opposed to value storage. Various future updates are going to improve functionality and protocol. NEM gives you access to multi-signature wallets that are more secure. This is important in various cases, like when referring to financial services or joint accounts. 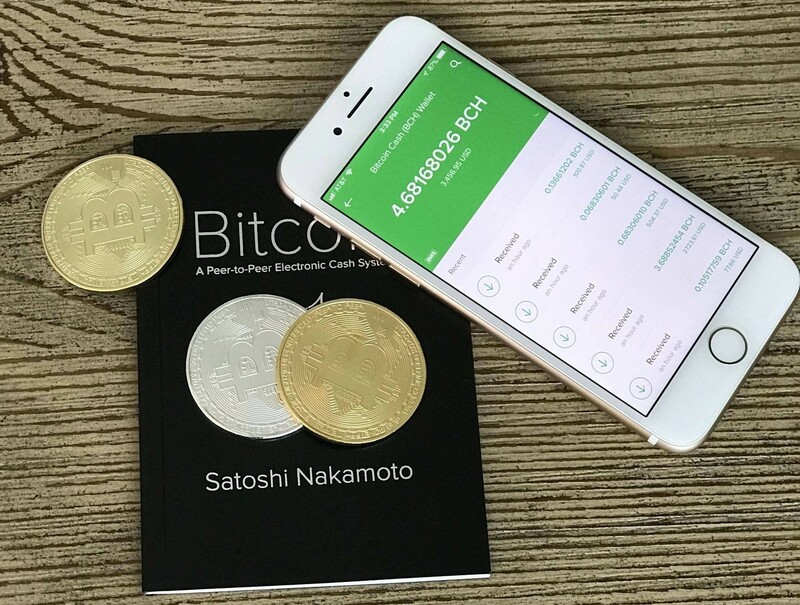 The intended use is currency but with a focus put on network usage. NEM is not that easy to understand when referring to underlying technology. Uptake can be inhibited by this. Network usage is inherently encouraged. NEM has been actively establishing partnerships. 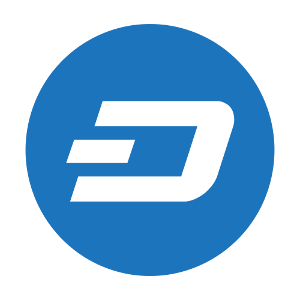 DASH basically means “digital cash” and practically aims to make cryptocurrencies easy to use in a consumer market. This is done through a focus on fast transactions, which is necessary for various industries like retail. What is interesting with it is that a special “treasury system” was implemented, one where 10 percent of transaction fees are pooled. This creates a fund that is aimed to help future development through a system that is self-governing. Basically, the focus is put on fast transactions. High focus on consumer uptake and user friendliness. IOTA stands out as a unique cryptocurrency because it does not utilize blockchain technology. It instead uses “Tangle Network”, which gives access to free, instant transactions. As IoT machines manage to communicate with each other, they can also make payments for services or products. IOTA is creating hardware and a special CPU that helps with this. In theory, everything is highly interesting, but in practice, security is questionable. There is a training stage in place until the network grows enough to get rid of security problems. Specialized hardware is necessary so intended use may be delayed. Market aims towards something that does not yet exist. Perfect positioning if the market expands itself. NEO (nicknamed Ethereum of China) utilizes smart contracts and gives access to a Dapps creation platform, all with the clear main purpose of connecting with digital world, all while supporting common programming languages like Python, Java and C#. The idea is to legally bind assets certificates with smart contracts and digital identities. NEO is not divisible and basically acts like a share. This offers dividends and voting rights. Nobody knows how the unique consensus method used works in real world practice. The development team does not communicate properly, although this was a little improved lately. Speculation and low initial GAS supply can lead to highly volatile GAS prices. No or really low fees. Close to impossible to hard fork. Very easy access to the strong Chinese market. Monero started great, with a very strong focus put on decentralization and privacy. Development was focused on prioritizing privacy technology improvement instead of marketing or user friendliness. Transactions can be bundled together in a way that will offer very high user anonymity. Unfortunately, this did make many use XMR for illegal activities. 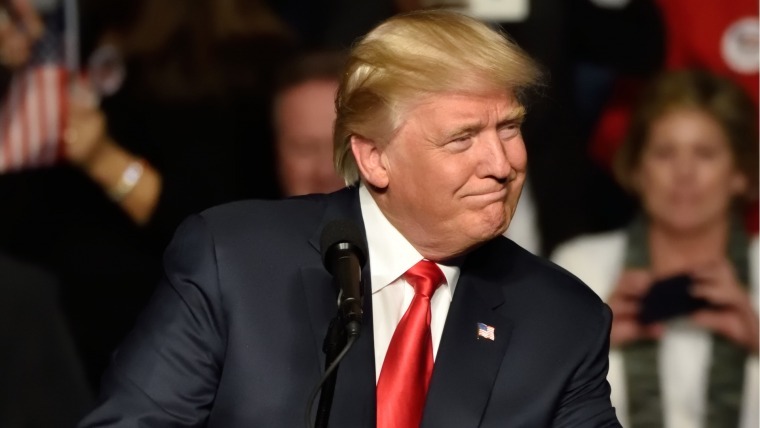 Monero managed to create a protocol that makes it easy for the regular computer to mine coins while Bitcoin remains focused on the requirement of ASIC computers. Monero transactions can be 25 times larger than what Bitcoin offers, making it difficult to move forward. Bandwidth basically remains the important issue. Market size is going to increase when private transactions become more important. Really strong developer technology and community.